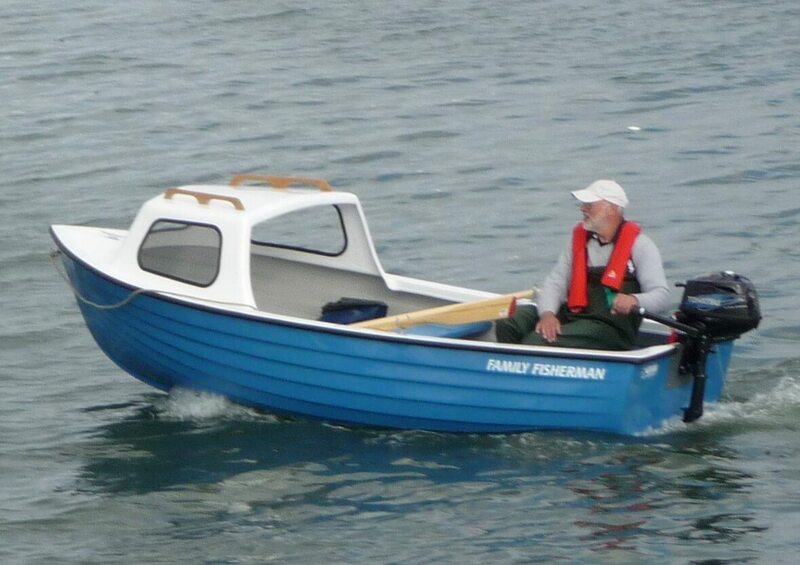 The Family Fisherman With Wheel Steering is built to the same high standard and specification as the standard boat and is fitted with the additional equipment. 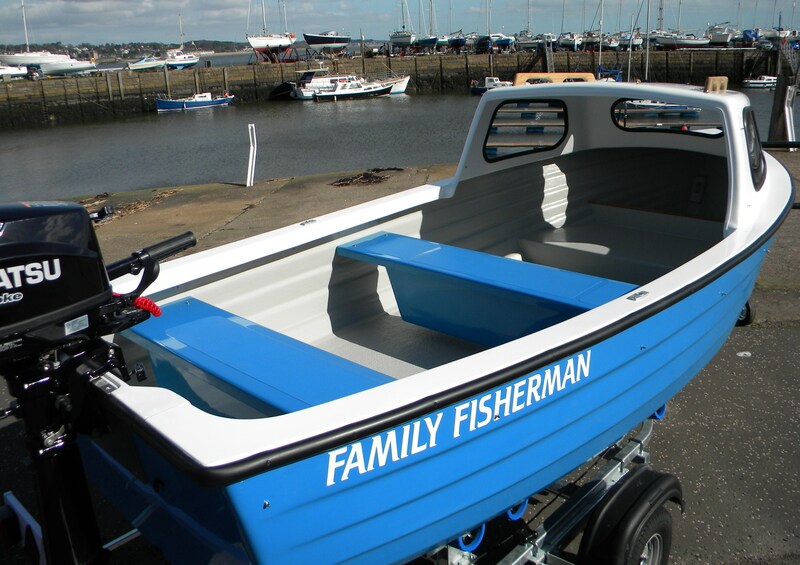 The Family Fisherman With Wheel Steering is built to the same high standard and specification as the standard boat and is fitted with the additional equipment of a steering console, helm unit, control box, fitting kit for the the engine, control cables. 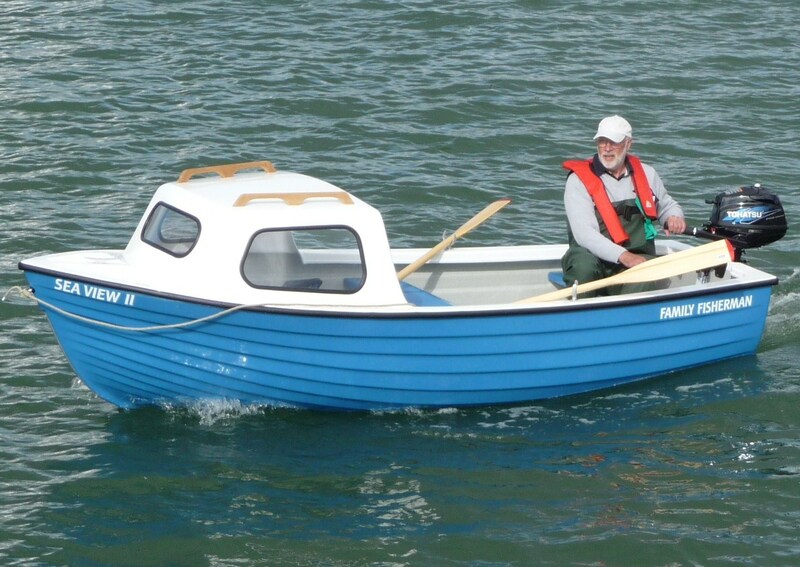 All of the additional equipment is fully fitted. 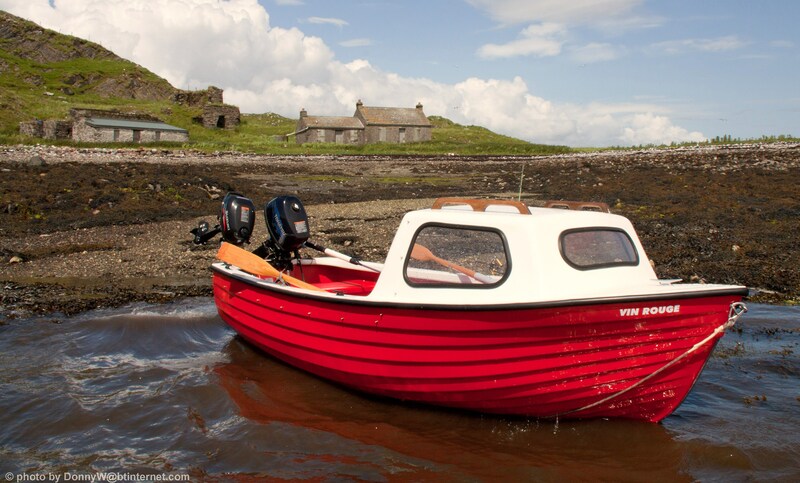 This option is only available with 5 hp and 6 hp outboards. 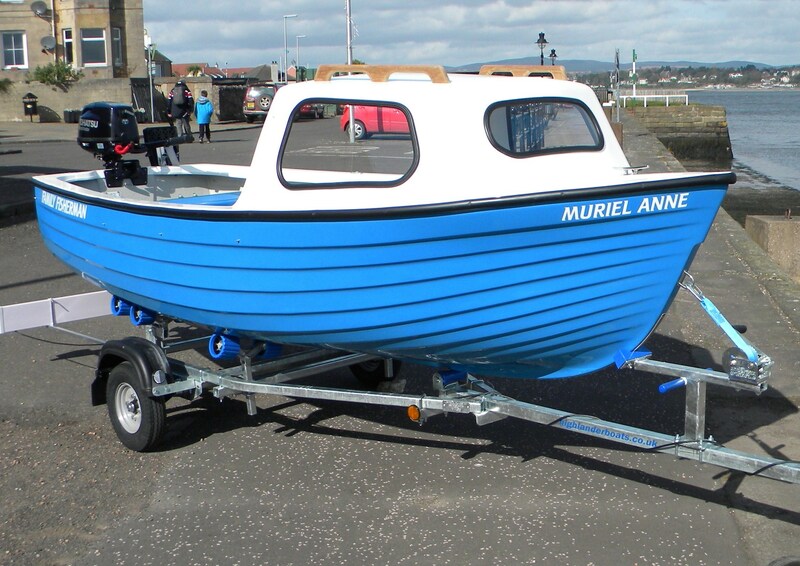 Would you like more information about our boats? 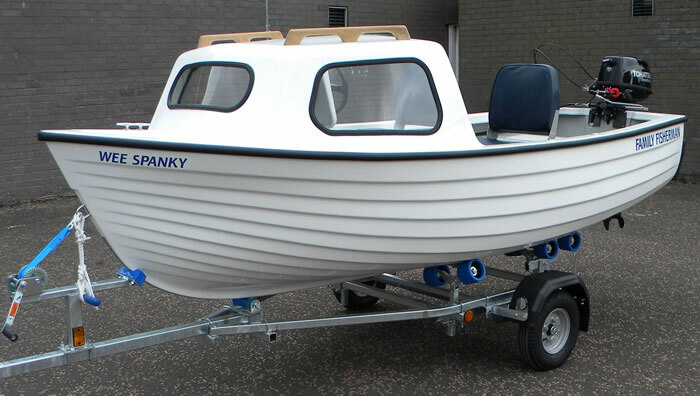 We like to talk to our customers, phone us on 01383 553111.